CITRUS SWEETHEART is an early riserâ€¦ sheâ€™s usually on the beach even before the sun has come up! Then, after a morning of swimming and playing, she spends lunchtime taking a well-deserved nap! 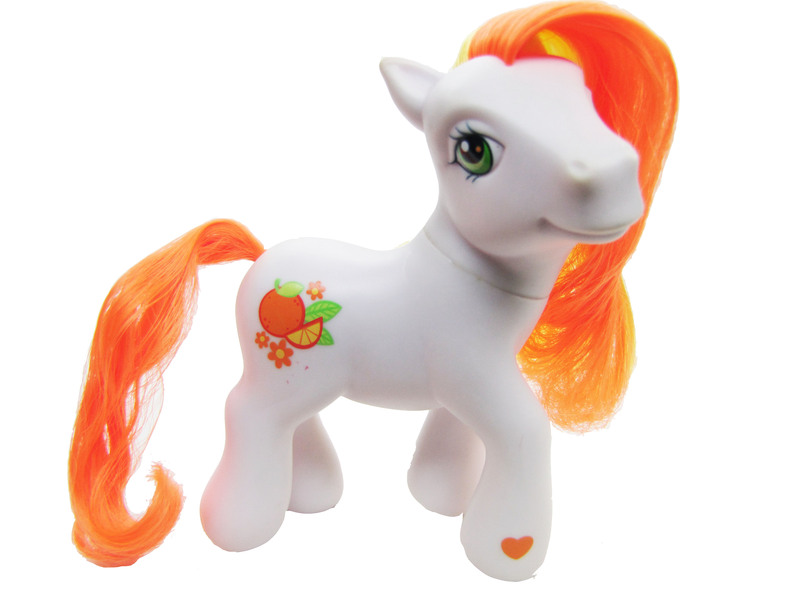 This special island pony carries the fresh air of the tropics wherever she goes! Sheâ€™s really scented like island-fresh oranges!